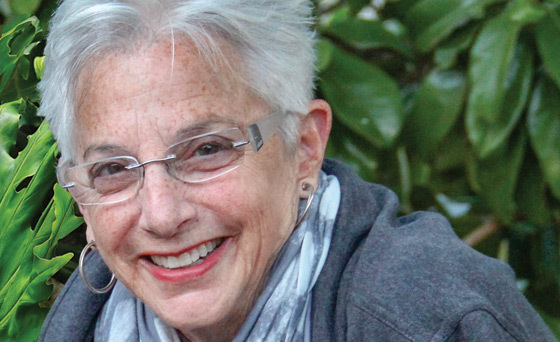 The Sedona International Film Festival is proud to present a book launch event for local author and psychotherapist Susan Henkels on Sunday, Dec. 9 at 1 p.m. The event is free and open to the public. Susan will be showing a short video that she prepared as part of her TEDX Sedona talk that was at The Collective in November. 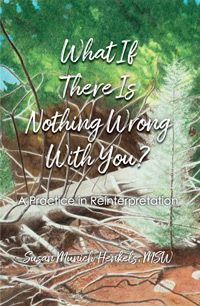 In it, she touches on how the concept of “what if there is nothing wrong with you?” developed, how she came up with this provocative idea, and how she is currently using it in her work as a psychotherapist. Her book of the same title — “What If There Is Nothing Wrong With You?” — just came out and is on Amazon and Barnes and Noble. She will be there to answer any questions about the book and share many stories (using no names, of course) of how this practice has worked for so many people — the practice of dissolving judgment, blame and criticism of yourself and others and replacing all of that with just WHAT IS — exactly that, nothing more, nothing less. What if we could clear up some of those limiting beliefs, take away all the judgment, and let go of thinking we have something to fix all the time? Now “What If There Is Nothing Wrong With You?” is a conversation worth having. The possibilities become limitless in all areas of your life. Susan Henkels, MSW is a psychotherapist, artist and writer. She is a graduate of the University of Michigan and received her Masters in Social Work from Washington University in St. Louis. She has a passion for the work she does with people and for drawing trees. She and her husband, Eric, live in Sedona. Join us for this special book launch and conversation with Susan at the Mary D. Fisher Theatre on Sunday, Dec. 9 at 1 p.m. All tickets are free.